The Superintendent of Real Estate announced yesterday that new rules will be introduced next year to improve consumer protection in the real estate industry. 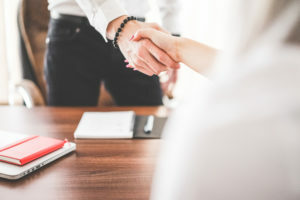 The most significant rule to be made is the prohibition of dual agency, which is the practice of a Realtor representing both the buyer and the seller in the same transaction. Further rules changes include enhanced disclosure of remuneration to be made by a licensee as well as the differences of the responsibilities owed to a client and an unrepresented party. These new rules will not come into effect until March 15, 2018, should you have any questions about how this will effect you please reach out to our team.